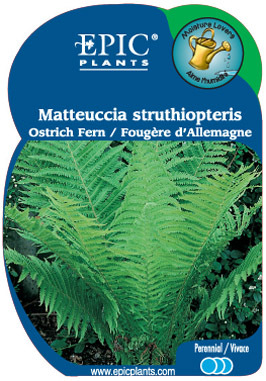 Popular large fern with tall, erect, gracefully arching, dark green fronds. Prefers a moist soil. Spreads where happy.